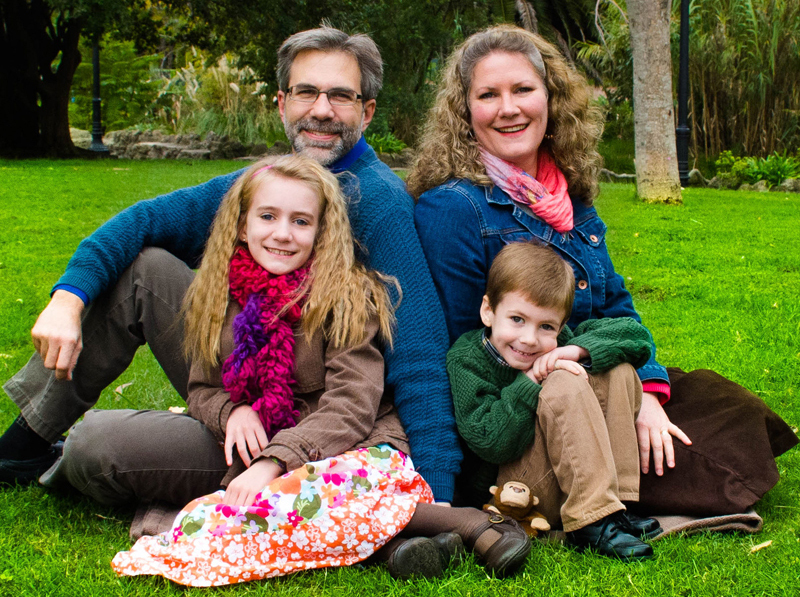 John Mark and Deborah have been serving with EMU International since December, 2008. They are involved in many ministries of EMU in Uruguay, such as the camp ministry and EMU’s Bible Institute, as well as helping in a small church, established by Deborah’s retired missionary father. But their main focus is teaching in Uruguay’s first four-year Bible college, which goes by the name of FEBU. John Mark and Deborah both teach in the college.